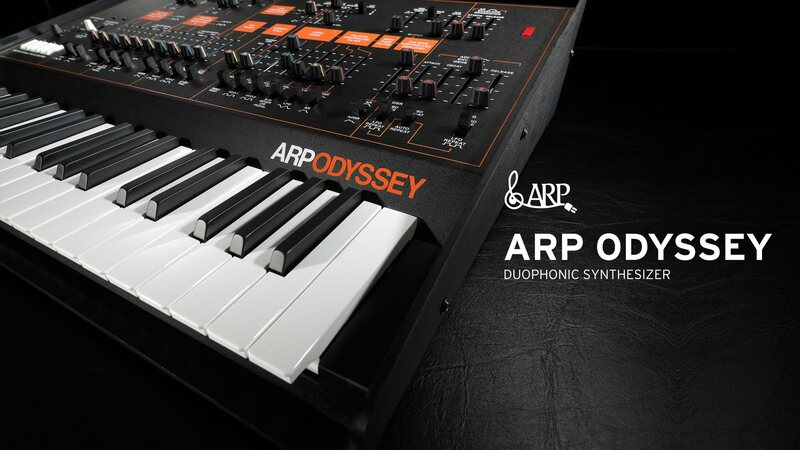 The ARP Odyssey was reissued by Korg in 2015 with modifications to make the instrument more modern. 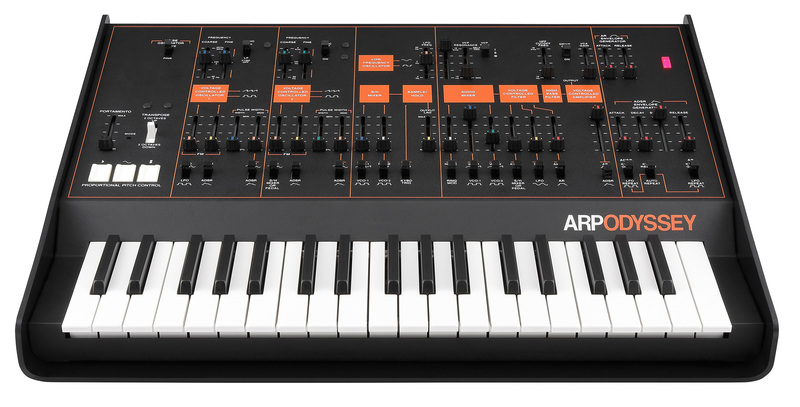 The Korg ARP Odyssey introduced MIDI in and USB MIDI, as well as a separate headphone output and balanced XLR output. It also adds a drive option to distort the voltage-controlled amplifier. 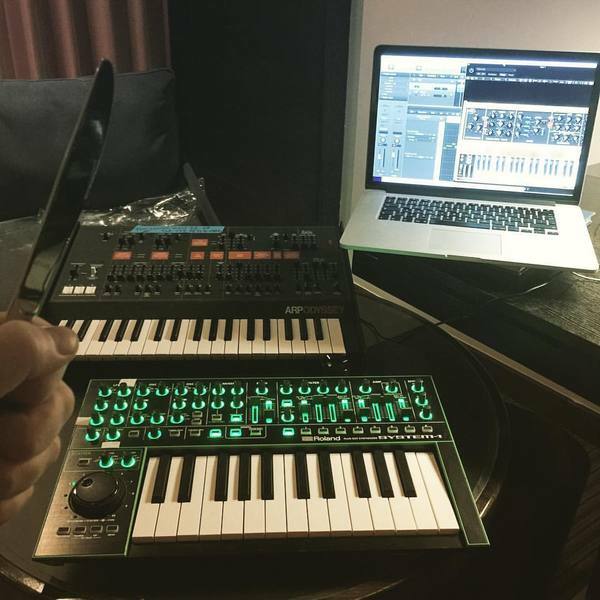 Korg's models include features of all three of the original Odyssey models, including the ability to switch between their filters and portamento behaviors. The design is modeled after the Mark I, but in a reduced size; the color scheme follows the Mark III, although Mark I and II styles were available in limited editions.